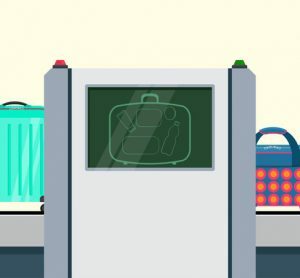 What are the current trends in airport security? Airports must adapt quickly to changes – an example being the much-discussed ban on laptops between US-EU. If airports are to successfully evaluate, plan and act to overcome new regulations that will impact the security process, then this must be done in a lean and optimised manner. Airports are aware that the process is complex so are looking to optimise the planning phase – both by implementing advanced solutions and utilising all the available data. With our Better Airport® solution, we offer one solution for the entire planning flow – from budgeting to performance evaluation – and ensure that all relevant data is brought to life to create the best experience for passengers and airlines. Better Security is part of Better Airport® and transforms a forecasted passenger presentation into an optimised lane opening plan and in turn anticipates the demand for staff. Furthermore, it analyses the bottlenecks, ensures that lane opening plans are optimised, allows for staff breaks and provides easy access for all users. Better Security acts as a common platform for communication of past, current and future plans to all stakeholders involved in the security checkpoint operation, enabling users to make the best decisions. 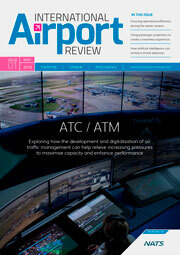 Why is a cloud-based solution of such benefit to an airport? It offers both flexibility and a secure environment as users can gain access via a web browser with no onsite installation and Better Security is continuously updated bringing new benefits. Being built on the Microsoft Azure platform enables us to store data in one of the many data centres around the world, have full redundancy, and state-of-the-art IT security. Going cloud also means going mobile and the operational team on the floor can access Better Security through their mobile or tablet, ensuring continuity and congruency. 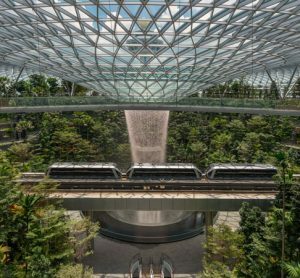 Why is passenger experience such an important area for airports to consider when deploying new technologies? We are seeing increasing numbers of airports change from being landlords to engaging more actively in operations. This means that where airlines and tenants were previously the primary stakeholders, this is now changing to being the passenger. 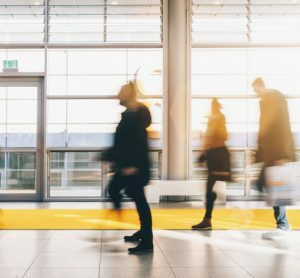 To provide passengers with the best possible experience, airports must act as the prime stakeholder and work closely with the other stakeholders involved in the passenger experience. This has led airports to invest in such technologies as automated waiting time measurement solutions to collect real-time information. The next step for airports is to actively use all the collected information to improve the passenger experience through proactive operational changes on the day. This is where Better Airport® fits in as it provides the airport with a complete view of their entire operation so they can decide how to best deliver operational excellence to benefit the passenger. 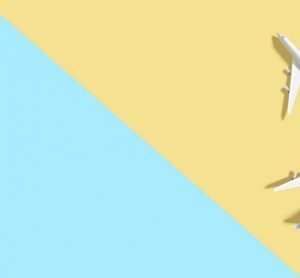 What does the future hold for airport security and operational streamlining? Demand will be placed on additional security functions over and above the passenger screening process. There will be pressures on cost and hence there is a need for security providers to streamline operations. This must come from taking advantage of the data collected and using it to create optimised and continuously updated plans. This requires a robust enterprise solution like Better Security, which will help to create the required clarity and common understanding for state-of-the-art operational execution. Kasper Hounsgaard has an M.Sc. in Economics and has been the main driver in business development at Maersk, CPH and Copenhagen Optimization. 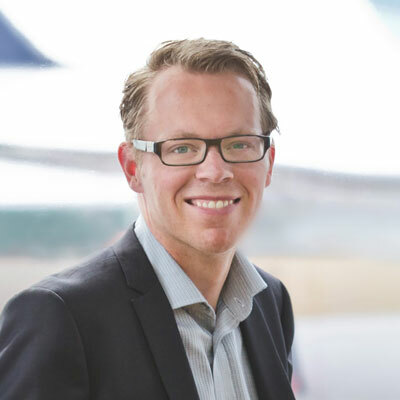 With responsibility for Consultancy and Business Development, Kasper is constantly finding new ways of improving airport operational planning.